Loring Place chef-owner Dan Kluger first became known to New York CIty restaurant-goers as the chef of ABC Kitchen, where he announced himself with a dynamic, vegetable-forward style that’s among the best of its class anywhere in the United States. But this modest chef’s backstory is deep, and punctuated by time with industry legends: He learned alongside Floyd Cardoz, Jean-Georges Vongerichten, and Tom Colicchio. 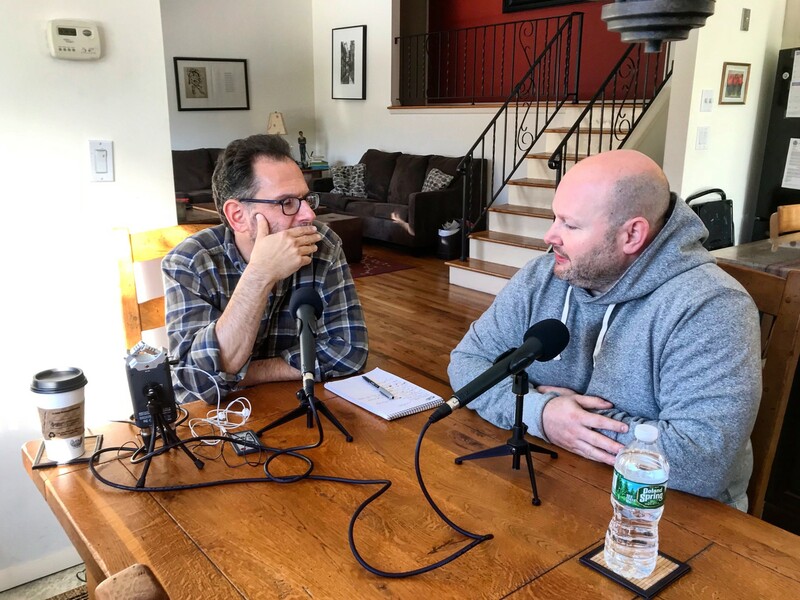 A fellow resident of Westchester County, Dan swung by Andrew’s house on the way into Manhattan one recent morning for a chat about his life and career, and some thoughts on the value and challenges of keeping it simple.